At Papé Machinery, you can count on our trained experts to provide 24/7 support from preventative maintenance to critical repairs you need to keep your equipment performing at the highest level. 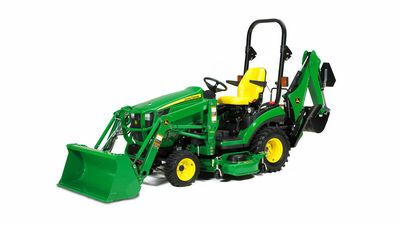 We provide only the best service for all makes and models, including top brands like John Deere, Honda, and Stihl. This ensures you can focus on what matters: getting the job done. 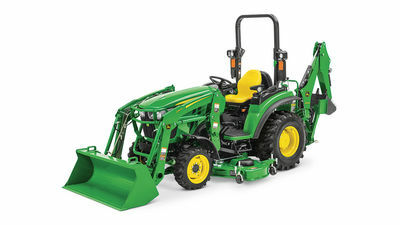 At Papé Machinery, we offer maintenance and safety inspections for all makes and models of farm equipment, including John Deere, Honda, Stihl, Monchiero, and Pellenc. Maintaining your home is no small task. We can Help! Our Certified John Deere Technicians are available to inspect and repair your equipment and have you ready for every season. John Deere OEM & REMAN parts will receive 12 months/unlimited hours coverage for both parts and labor. 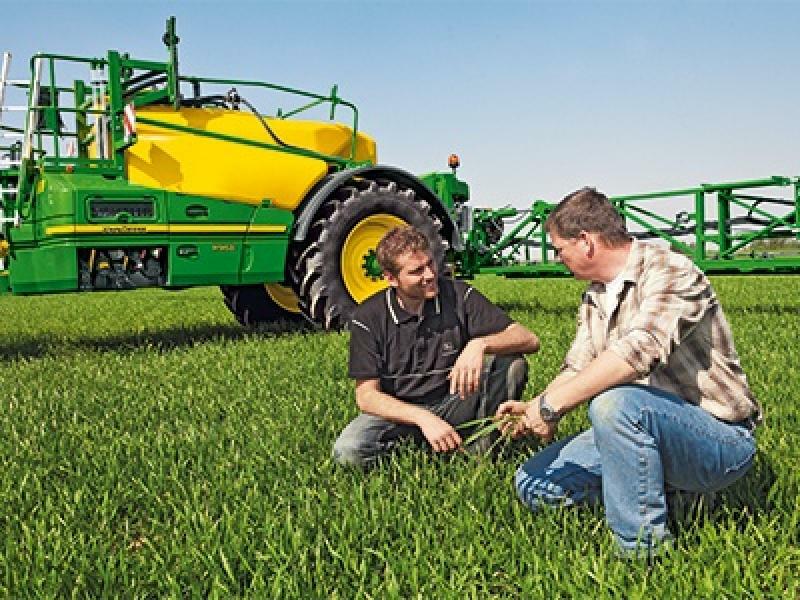 John Deere OEM will receive 6 months/unlimited hours coverage after purchase. 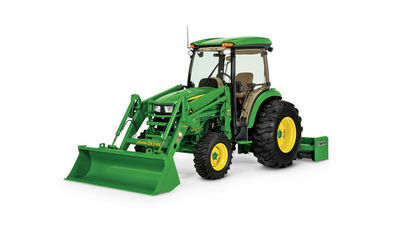 John Deere OEM & REMAN parts will receive 6 months/unlimited hours coverage for both parts and labor. Papé is your end-to-end solutions provider. Beyond agriculture and turf equipment, we sell and service trucks, forklifts, and heavy machinery at dealership locations throughout the West. Enjoy the convenience and peace of mind that comes with having a single partner for all your equipment service needs. Contact us today to learn more about how Papé can meet the needs of your business. Stop by any of our full-service dealership locations in Oregon, Washington, Idaho, or California to experience Papé’s legendary service. 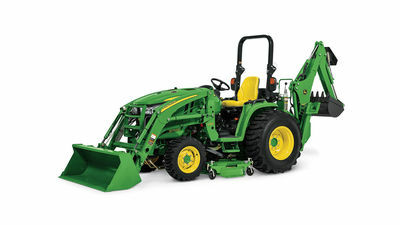 As part of our commitment to provide end-to-end agriculture solutions, we also offer an extensive parts inventory, industry-leading Precision Ag technology, and top-tier John Deere equipment—including compact and sub-compact utility tractors—that can stand up to any task. Papé Machinery Agriculture & Turf has 20 locations in Oregon, Washington, Idaho, and California. As part of our commitment to you, you will never be far from superior Papé Machinery service and equipment care.